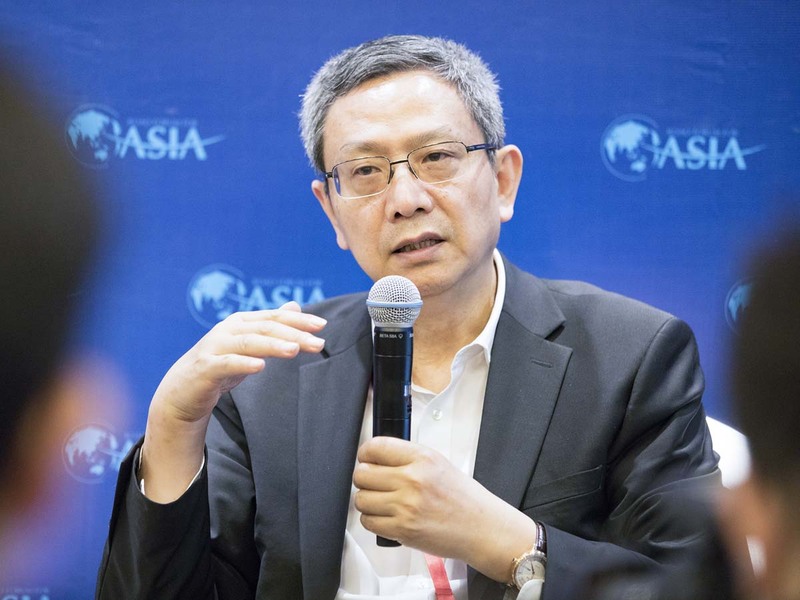 Jia Kang, chief economist of the China Academy of New Supply-side Economics, met the press during the Boao Forum for Asia (BFA) Annual Conference 2019. Jia Kang, chief economist of the China Academy of New Supply-side Economics, met the press during the Boao Forum for Asia (BFA) Annual Conference 2019 being held in Boao Town, southern China’s Hainan Province. He notes that some people believe there are legal obstacles to collecting property tax in China. Actually, China has discussed the property tax plan, instead of "real estate tax", and even launched pilot programs in Shanghai and southwestern China's Chongqing. "From both the practical and theoretical points of view, there is no hard obstacle to collecting property tax in China," Jia says.